- I was intimidated coming into the school. - I had this picture of a bunch of sweaty tough guys looking down on me. - I came, had a quick look from the outside and kept walking. - I didn't know what to expect. - The break I took was too long. I thought it's too late to start training again. - I thought everybody will look at me and ask where I have been. - I thought people will talk about why I have been absent. - I thought it's too late to catch up with my class mates. All those thoughts are more than common. It is normal! You are not alone. Just read what a few of our members went through. Motivating oneself to coming to the open house. I too came to the open house in 2003 and walked past, almost turning around to go home! I hadn't taken any martial arts before and was intimidated. But without knowing it at the time, I had followed the first WT principle: go forward! I didn't like the idea of shying away from something unknown because I was always a timid youth growing up and had resolved to turn my behaviour around. The lesson I learnt and would advise others: it’s almost always better to do something you're thinking about than not doing it, even if its the wrong decision. At the very worst outcome, you will have wasted some time and effort but at least found out that WT (or what ever the thing is) is not for you. But the very best outcome is that you will gained something valuable for the rest of your life and can be proud that you've overcome an uncertain obstacle (meeting new people/strange environment). As for restarting one's training, motivation is crucial again because its so easy to think: "I've been out of it so long, what's the point" or "I can train at home" or "I will go next week". I think what motivated me is just making the effort to show up for just one class. First I did not know what to expect. I knew only a little about Wing Tsun. The experience of 15 years in Olympic wrestling in Europe, some years in boxing, plus Aikido in North America shaped my approach to martial arts. 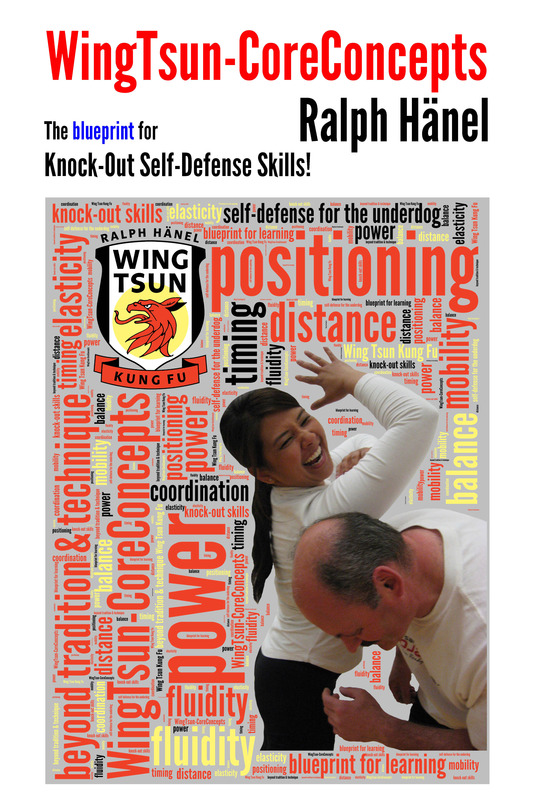 When I started Wing Tsun Kung Fu classes under Sifu Ralph, that changed everything. So, here I am, changing for the better, enjoying myself, working hard, having a good time with a group of nice guys. That is all folks. In my opinion - if somebody wants to come, he doesn't look for reasons as to why not, but for reasons as to why yes. Of course, everybody needs sometimes somebody who pushes him to make the right decision. 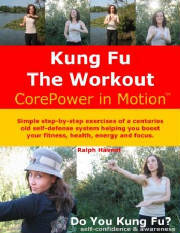 I say it this way - WT is a very intelligent and effective martial art for every man or woman. I advise it for everyone. One of the things that really made the difference for me very quickly in deciding if Wing Tsun, or this particular class was the one for me was being engaged by some of Sifu Ralph's students right away. Having experienced walking away from my training for a little while I have also experienced the regret of missing out. After being away from Wing Tsun class for two years, I wasn't sure how much my skills would have deteriorated. I remembered sometimes missing classes for just a few weeks and finding that I definitely felt 'rusty' when I finally got back -- what would it be like to start again after two years? I knew my those who were at my level when I left had been training hard every week for that whole time. It even crossed my mind to ask my Si-Fu if I should start from the beginning again (level zero) and earn my way anew through all the student levels. I didn't ask, though; I figured I would see how it went against my old training partners first. When I did, there were definitely layers of rust to clear away. My reactions were slow, stiff and lacked all power. But the miracle was, beneath the rust there was still a fully functioning 'machine' (set of reactions); what's more, the rust was gone within just a few weeks. It seems the muscle memory was there all along. It was a great endorsement of Wing Tsun training's focus on details and body mechanics -- in short, real motor skill development as opposed to 'techniques.' While my brain had forgotten volumes of detail, my body remembered. Did you read the first part of this series of two posts? Please go to Are you a “dream ranger”? Or do you at times submit to the dark side? 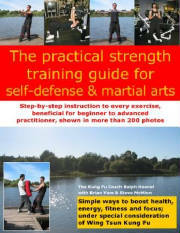 Watch the video and also read tips from Helen about starting your martial arts training and from Mike about returning to classes.